The best house sitter for your own needs available to travel immediately. My name is Dan, I'm 26 years old, from a small town in Northern Israel called Nahariya. As my job, I have been working as a basketball coach for both a basketball academy and a professional basketball team. I'm pretty good with pets as I have had dogs ever since I remember myself. I currently have 2 dogs and 3 pretty big and serious fish tanks that I take care of on a daily basis. I have spent 6 months in Stockholm, 6 months in Munich, and several times long periods in California and Chicago. As for now I'm visiting my cousins in Southern California and looking for my next house sitting assignment. As part of my job, I work 10 months a year with only a few days off therefore I have decided to take my summer vacation somewhere else and look for an adventure that will challenge me in various ways. As mentioned before, I like to travel and explore new places and cultures as I find languages and people very interesting. With that being said, the fact that I have special connection to pets would make this adventure an even more special and challenging for me. As mentioned before, I have had dogs for my entire life and I currently take care of 2 dogs (A Boxer and a Mixed Breed, both 5 years old) and 3 Fish tanks (2 big Marine Fish tanks). I get along with pets perfectly and I really love animals. I highly recommend Dan Mintz as a candidate for the position of house sitting. 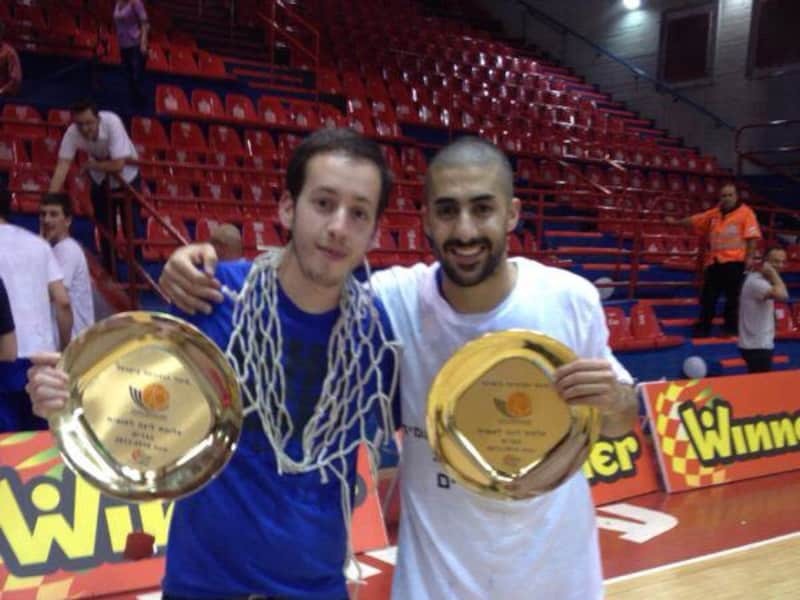 Dan was employed by Ironi Nahariya professional Basketball team as the General Manager from 2008 2013. 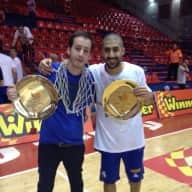 Dan was responsible to work along with the Israeli Basketball Association. He was a member of the Board of Directors, therefore, he was involved in the process from the early stage of the players recruitment, through signing contracts and closing deals, managing the teams seasonal budget, then taking care of the players stay both on a professional and on a personal level. Dan has excellent communication skills. In addition, he is extremely organized, reliable and trustworthy. Dan can work independently and is able to follow through to ensure that the job gets done. He is flexible and willing to work on any project that is assigned to him. Dan was quick to volunteer to assist in other areas of team operations, as well. Dan would be a tremendous fit for your needs at any position, and has my highest recommendation. I highly recommend Dan Mintz as a house and dog sitter. Dan was the perfect house and dog sitter we could ask for. He stayed at our house in Tel Aviv, Israel with our two dogs for a whole month at the summer of 2013. He sent us updates so that we didn't have to worry about anything. We returned to a home that was cleaner than we left it. We certainly wouldn't hesitate to call Dan again.